This page has been viewed 5752 times. Meet Captain James A. Lowe Sr.
James has lived on or near the water his entire life. He has personally owned over 40 boats many were resale projects. 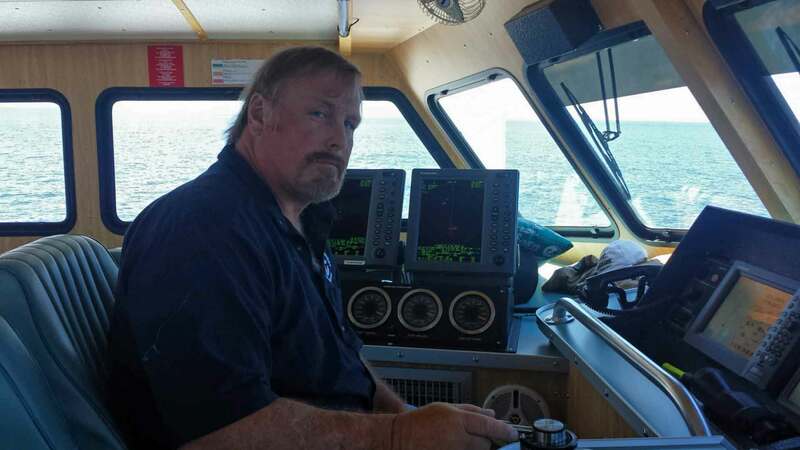 James is familiar with the electrical and mechanical systems on boats. He has knowledge of maintenance and brightwork. Captain James Lowe is an honorably discharged U.S. Navy Veteran. 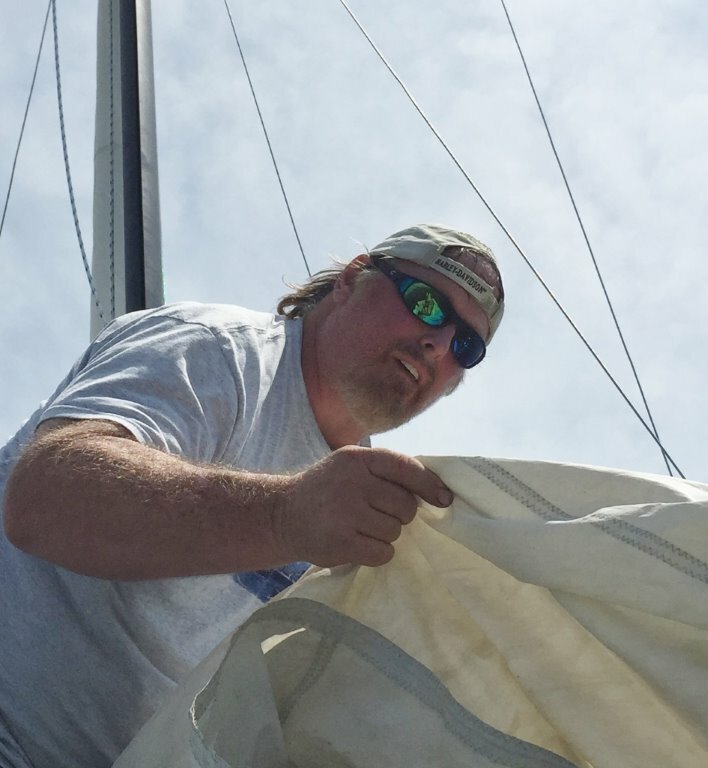 James is an experienced sailor and has sailboat rigging experience. 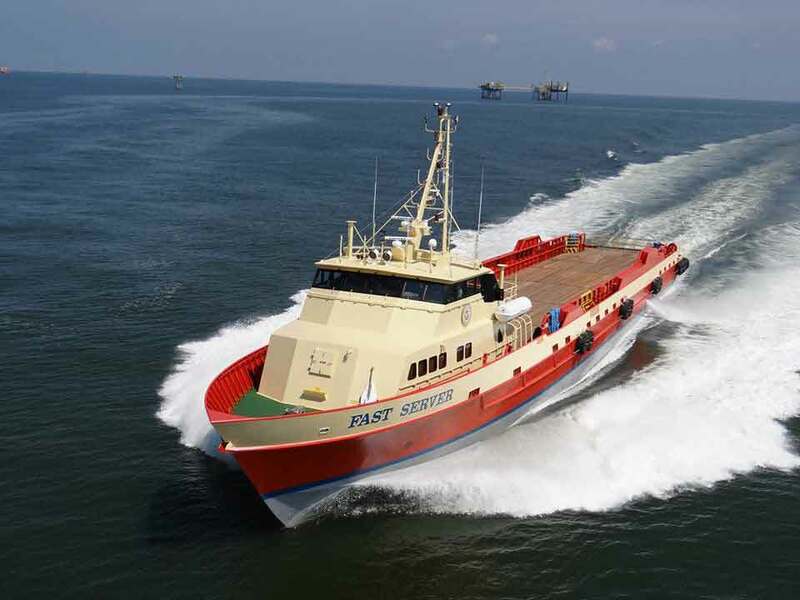 Captain James has vast experience running high speed passenger carrying motor vessels in excess of 200 feet in length. James worked in the gulf offshore oil and natural gas industry as a Captain of an Offshore Supply Vessel for several years. 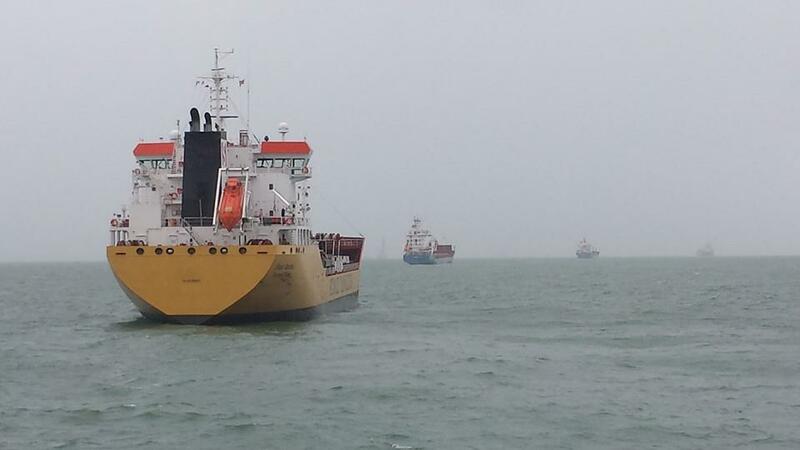 Captain James Lowe has extensive experience with maneuvering large vessels in close proximately to other large vessels with knowledge and experience in crossing safety fairways and vessel traffic separation scheme. Captain James Lowe literally has thousands of U.S. Coast Guard documented days of seatime. Hundreds of those documented days are logged maneuvering and docking vessels between 150 and 205 feet. 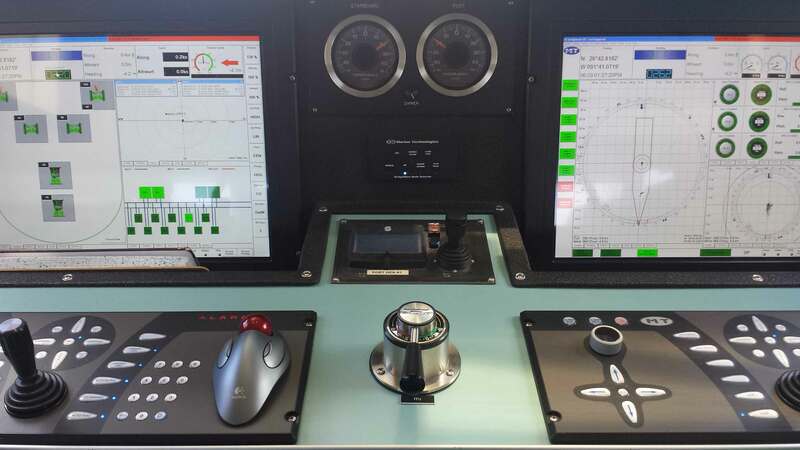 James Lowe also holds A full DPO Certificate (Dynamic Positioning Operator) from England's Nautical Institute.